As pioneers in the Digital 3D Eyewear market, Look3D are credited with being the first company to have its designs certified and its purpose built 3D manufacturing plant accredited by RealD. Our disposable, single use glasses are distributed to cinemas worldwide under the RealD banner. 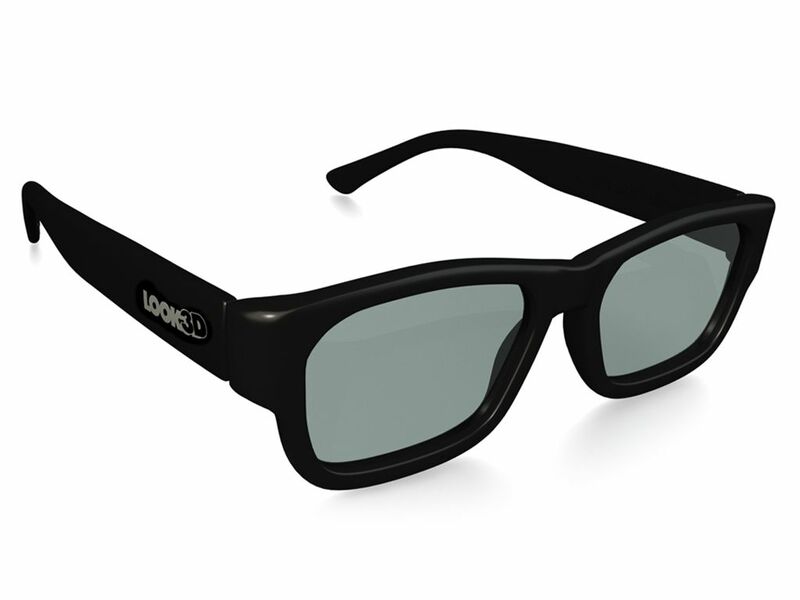 Look3D glasses are also compatible with all passive 3D consumer electronics including LG and VIZIO 3D compatible televisions. Not for use in IMAX 3D or Dolby Digital 3D Cinemas. Not for use with Active 3D television systems. Custom Branding and Colors are available and all custom made frames are based on order quantities. Please contact Look3D for a quote.